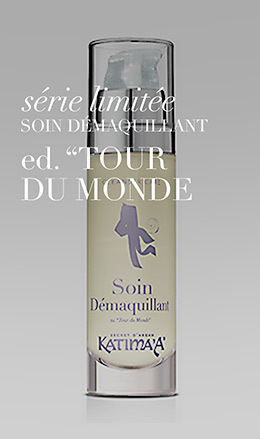 « First unveiling of the very limited edition “Tour du Monde” of the highly recommended Katima’A Argan Cleanser Care . For Years we have been asked for travel variation… Here he is. Rather than let you languish for it, we decided time was come, therefore it will be officially launched in May (unless adversary winds and you know how weather can be capricious ). 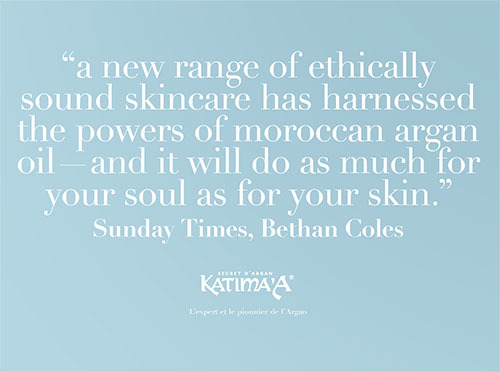 Do not hesitate to give us your impressions even if the picture was no meant to tell everything.